Zoroastrianism was once considered one of the great world religions. 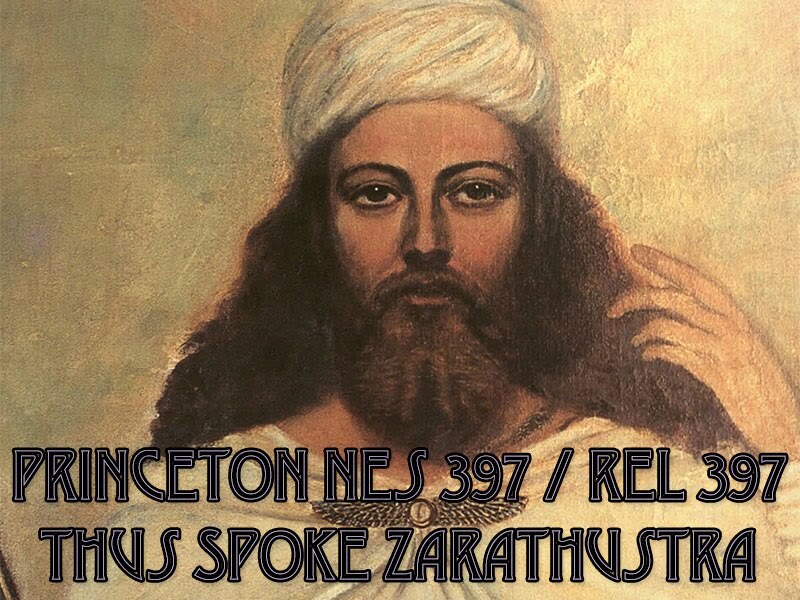 In this class we will survey the history of the Zoroastrian religion from its origins in ancient Iran to the present. Though today Zoroastrianism constitutes a very small community located in Western India (the Parsis), Central Iran, and increasingly, the global diaspora, it was the state religion of the Achaemenid and Sasanian Persian empires, Zoroastrian thought had impact on the Classical, Jewish, Christian, and Islamic traditions. In later centuries, Iranian and Indian Zoroastrians interacted with the Islamicate and Sanskritic forms of learning around them to re-articulate new forms of religious identity. We will discuss such themes as the transmission of sacred knowledge, the nature of good and evil, the practice of ritual, the impact of colonial modernity, and the effects of diaspora. 9/13/12 - Class has begun. Check the Readings page for regular updates to the lecture slides and key terms. All content published on this page is copyrighted by Daniel J. Sheffield © 2012 and distributed under the Creative Commons Attribution Non-Commercial No Derivatives License 3.0. If you have any questions or suggestions, please contact me.